Ready-made frames for do-it-yourself artists. 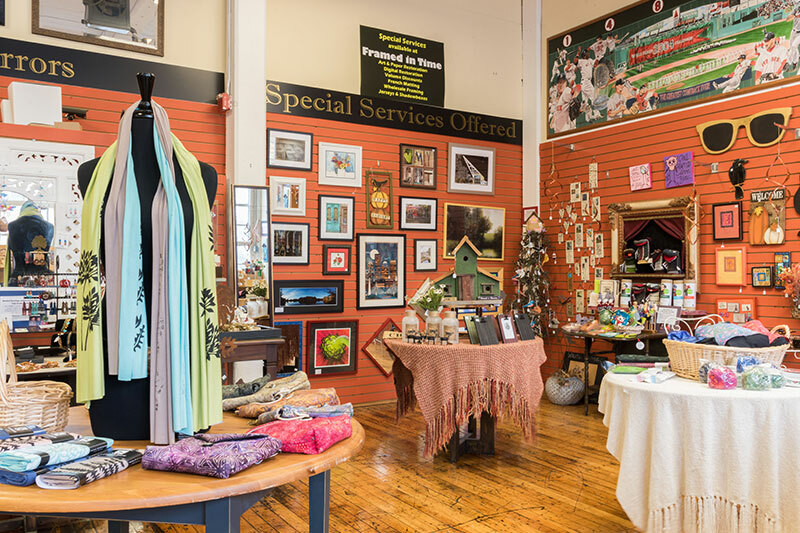 Come by and visit with our friendly, helpful, professional staff and leave a few minutes to browse in our vibrant artful gift shop featuring Fair Trade items and many local artists! 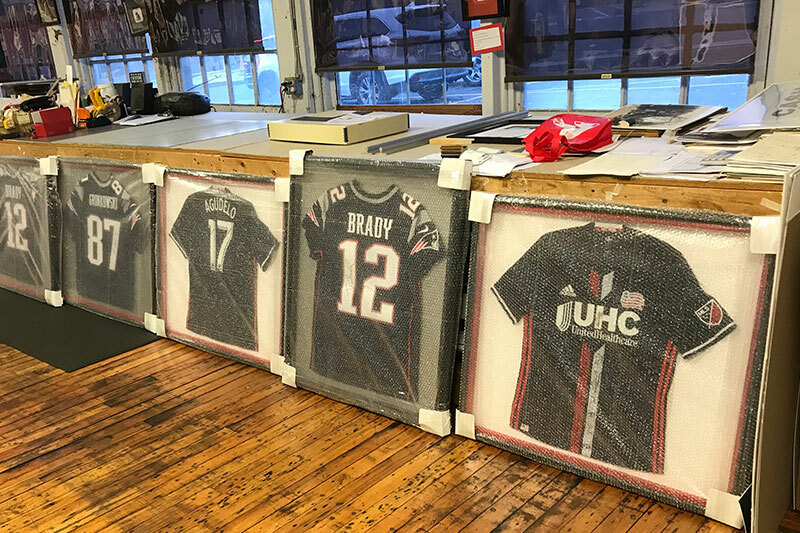 Whether you’re redecorating your house or preserving original artwork, Framed in Time is the place to go to custom frame your cherished memories. 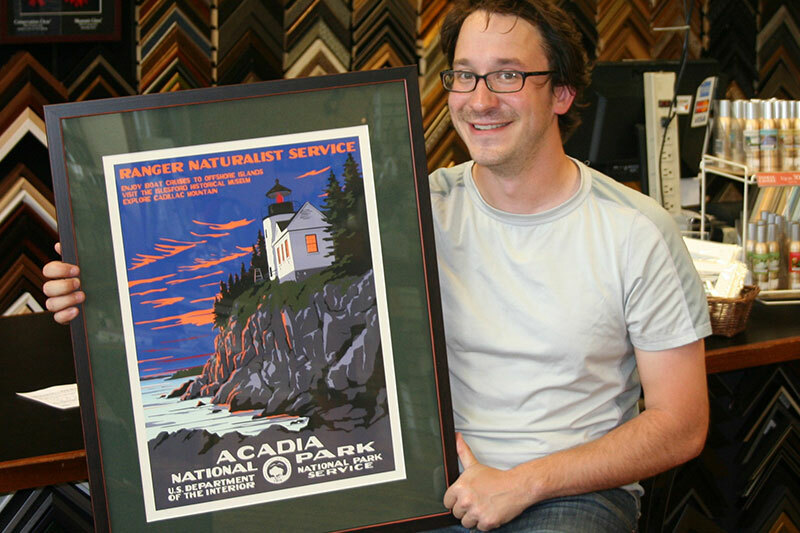 Our huge frame selection and creative design staff can help you turn memories into art. Preserve your treasures to cherish forever! Here at Framed In Time, we frame to please. We love hearing your own Framing Stories! Framed in Time’s Artful Gift Gallery provides customers with an exciting, shopping experience that includes a plethora of art and handcrafted items that you won’t find in most other area stores.